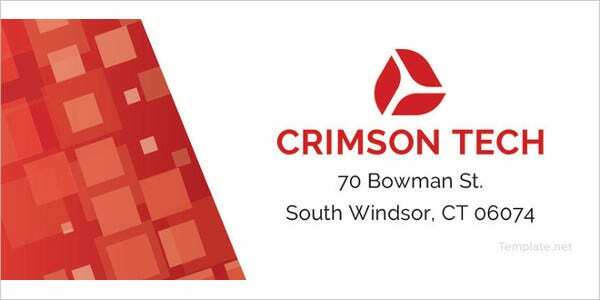 One way of promoting a product to the public is sealing it properly with its name and the companies’ trademark making it distinguishable from others. 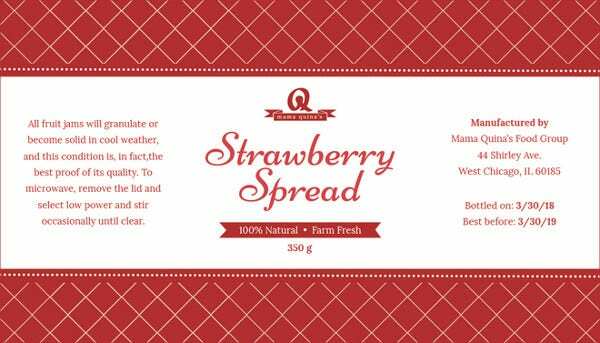 With free label template, possible and readily available to have your business product have its own design and layout; you can make your own at File Folder Label Template in Microsoft Word, Excel or PDF where all the style, font, size and vectors can be made according to your will. 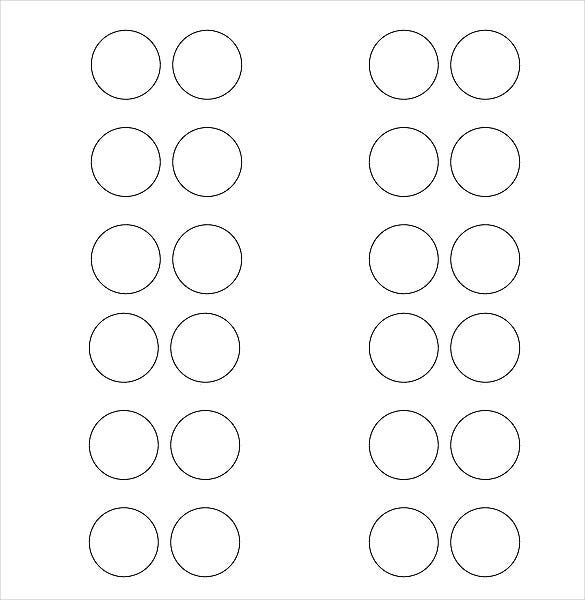 You can also Water Bottle Template. 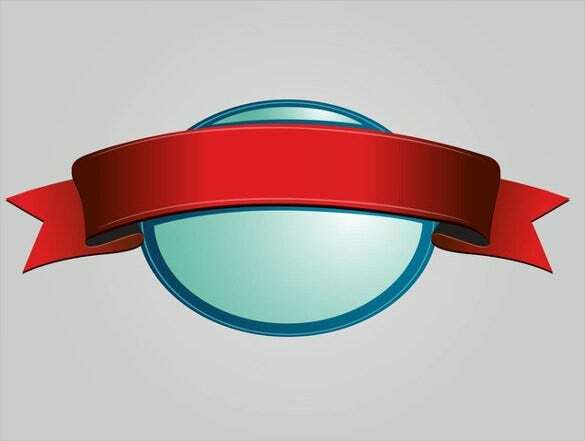 You can have a pre-arranged blue print of your wanted label using the label templates available online where most of the ideas you need can be seen so you can have your own unique tag that you can use in any product you have or item in your business or household. Are you looking for a free label template for word? 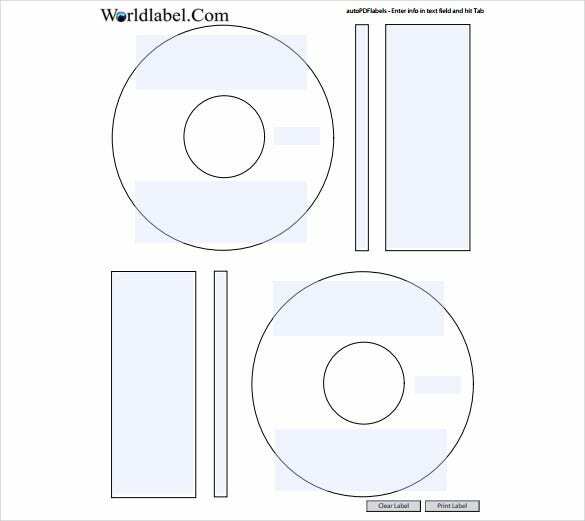 Then get this blank label templates with a standard measurement of 3.75×3 square inches. 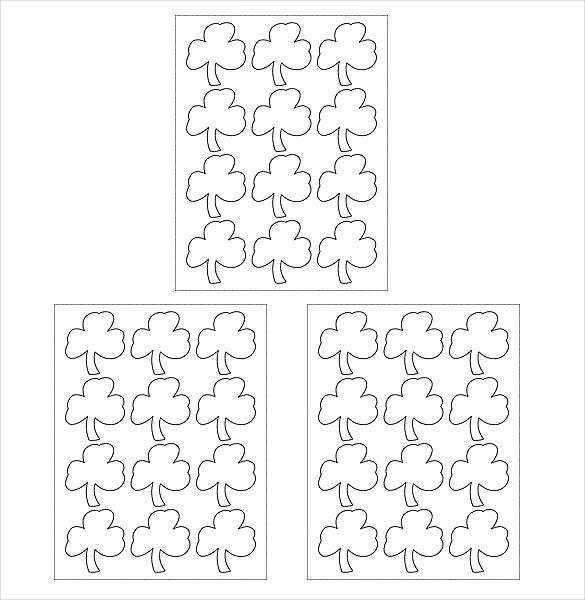 You may use it for sticking on a soap bar pack, coffee bottle or tea bags and various other products. 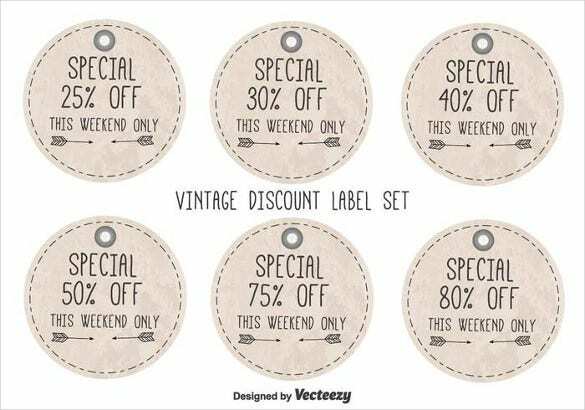 This free label design templates are vintage themed discount labels and ideal for promoting any products. You can use it for garments, accessories, bags or any other fashion products. It can also be used to advertise a website or a blog. 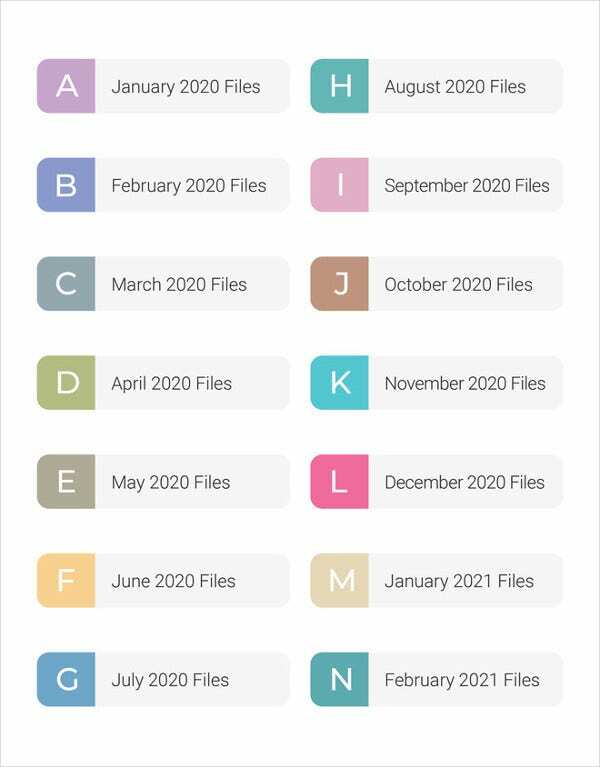 This free label design templates is an EPS vector illustration in four different colour schemes yellow, red, blue and teal. You can download this vector file for free and use it in advertising for online business or for marketing any product. Blank labels are useful in all forms of business. 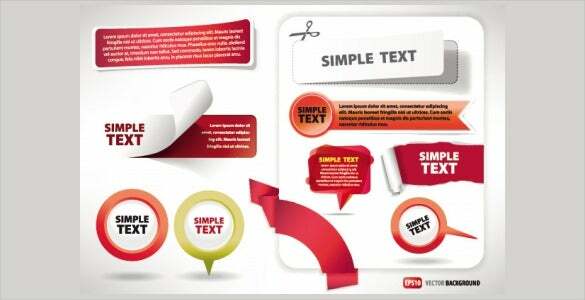 This free label templates for word has a measurement of 3×0.625 square inches and are offered for free. 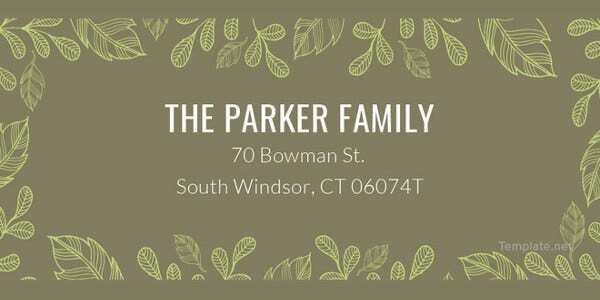 You may print the text online or download this blank labels and fill up offline. 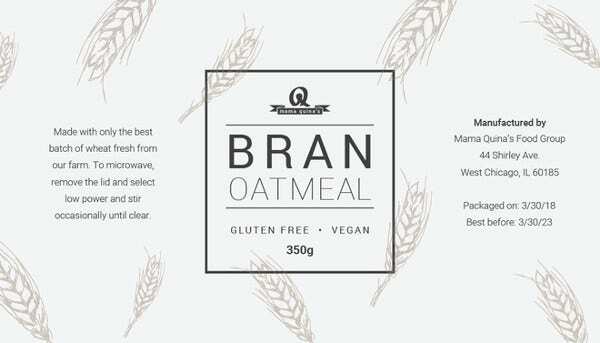 This amazingly practical free label design template is available for free in an EPS format. You may change the colour scheme and add necessary texts in it. 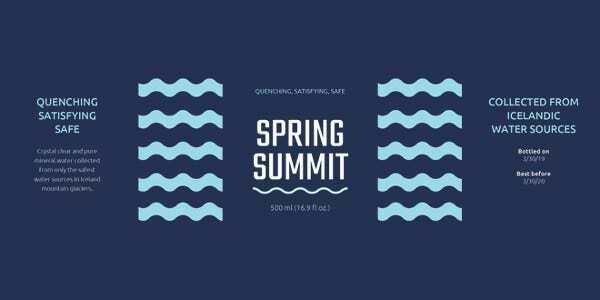 This template is ideal for use as shopping labels, sale promotion and price tag. 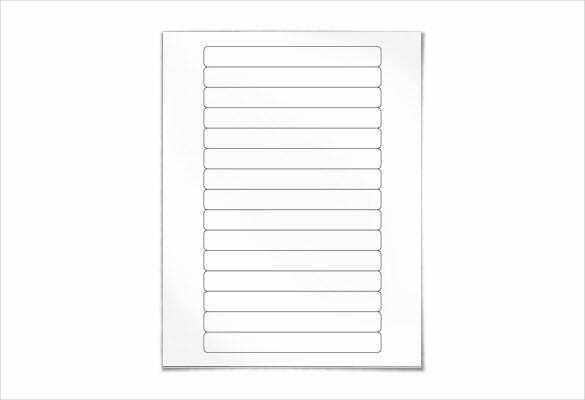 This multi-purpose blank label is a bit large in size with a measurement of 3.75×4.75 square inches. 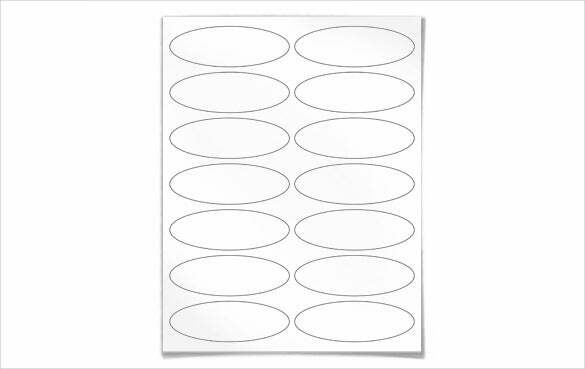 This labels set is ideal for packers and movers business where they need big blank templates for marking different packing boxes and delicate objects. This free label templates for word has a retro grunge feel and is shaded in darkest brown. 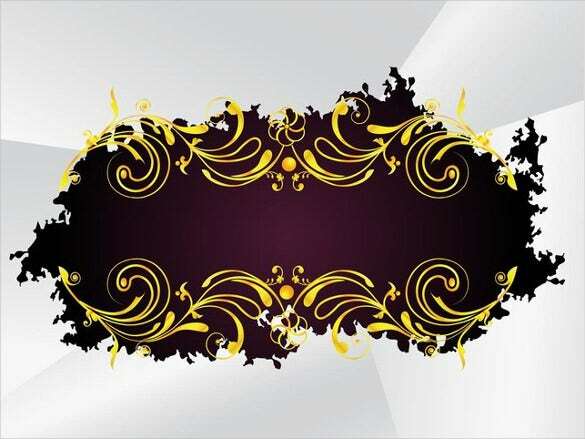 It also has a vertical golden frame in floral motifs and swirly stems. 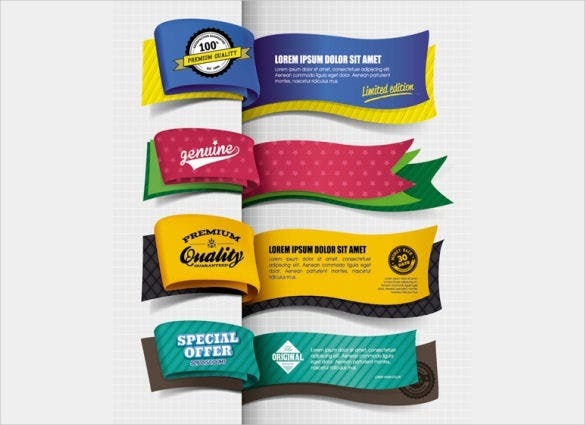 It is great for designing posters, creating flyers and banners to make a product seem visually tempting. 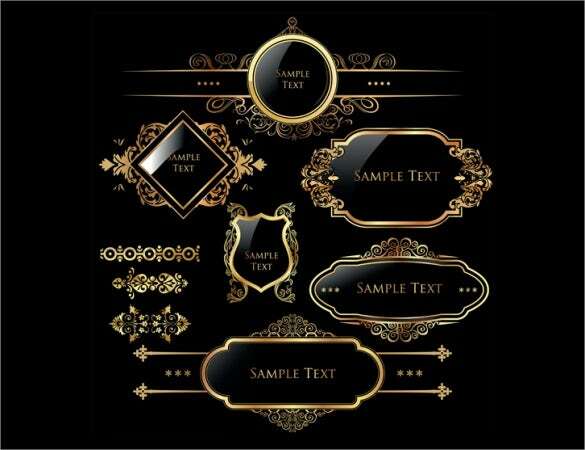 This enchanting free label design template has regal golden frames and a blank black label where you can add texts and numbers. The file is available in EPS format and it can be used by business selling luxurious products and services. Are you tired of those plain dull white blank label templates? 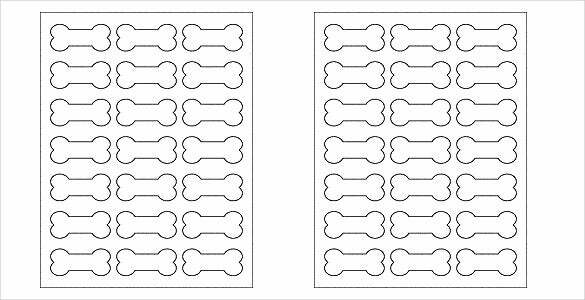 Check out this free printable label templates measuring 2.3852 x 1.0671 square inches in a dog bone shape. 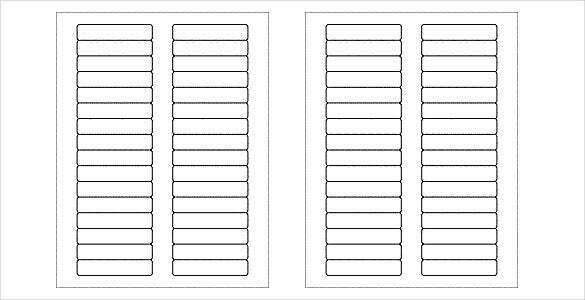 With each sheet, you can get 21 dog bone label templates and it can be used for pet foods and other products for pets. 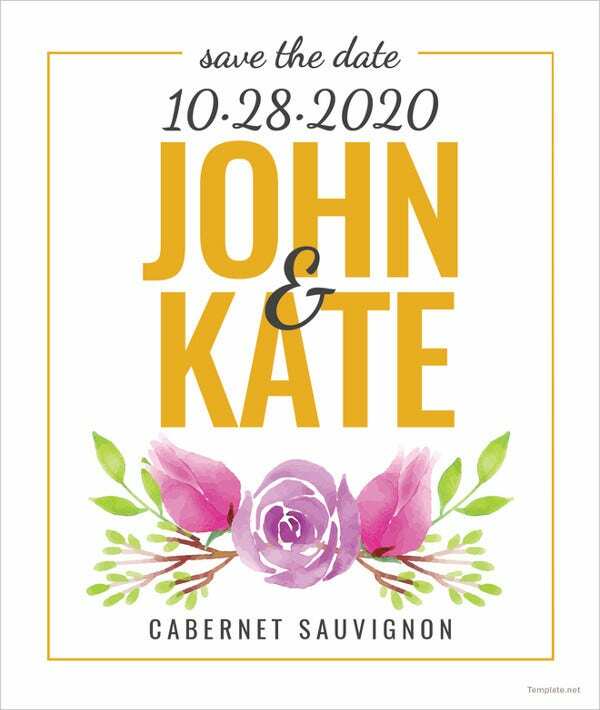 This free label maker software is designed in a bow pattern and is available in EPS vector illustration graphic art format. This blank label can be used to endorse a Christmas sale, winter offers, new year’s discount offers or anything to do with Christmas. 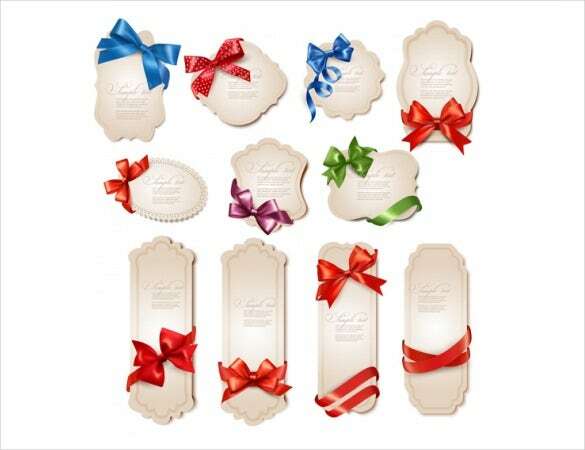 Various blank labels with blue, green, blue and violet ribbons are included here. 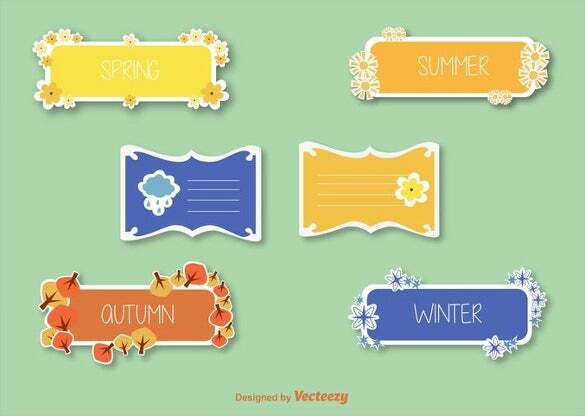 This free label templates for word is a pretty collection of ribbons, labels and designed stamps vector footage. 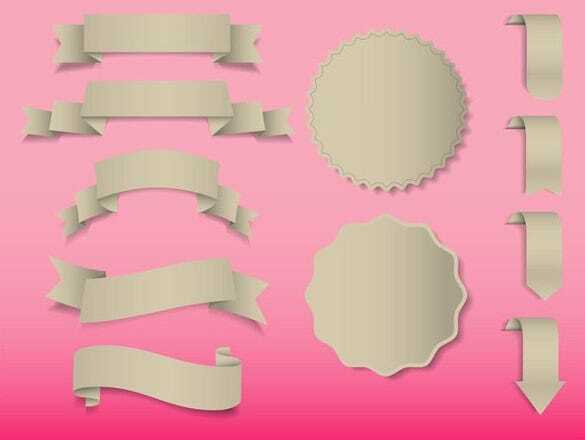 Curved and folded ribbons are formed in the shape of blank labels with realistic shadows and sharp edges. 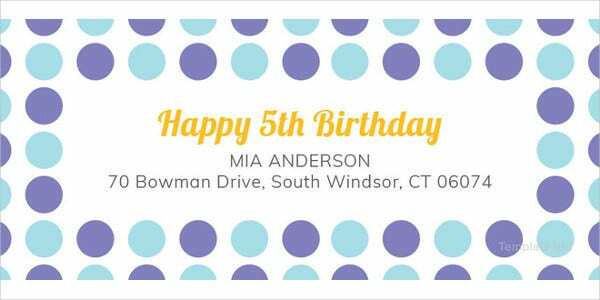 Bookmark templates, stamp label templates and ribbon labels are included in the set. 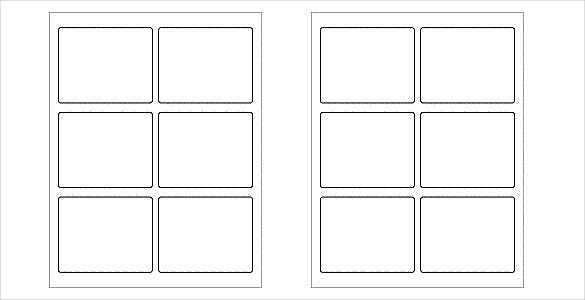 This free printable label template set consists of 12 flower shaped blank labels measuring 2.3605 x 2.5027 square inches. 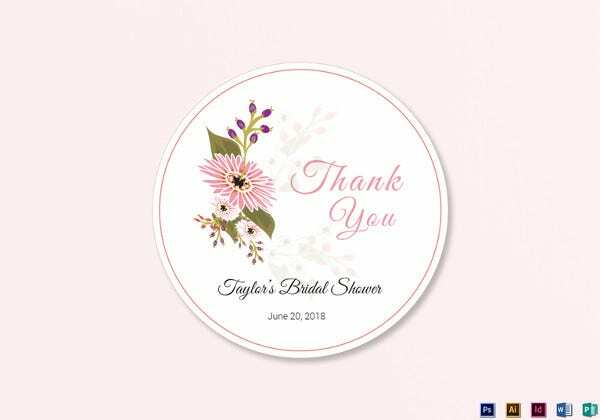 If you want a simple yet unique blank label for your products, then this flower shaped label template is a must try. This free label templates for jars is a cute and lovely collection of label design vector. 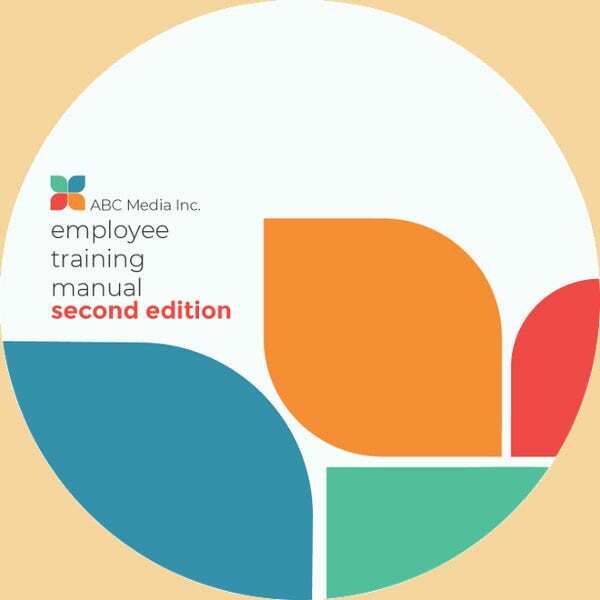 Each file is available in Adobe Illustrator EPS format. 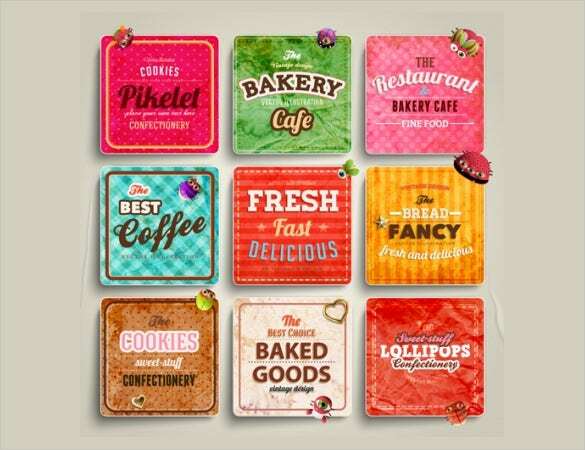 This template set is suitable for use in confectionary, fast food, cookie eateries, cafes, bakery and other food oriented business. 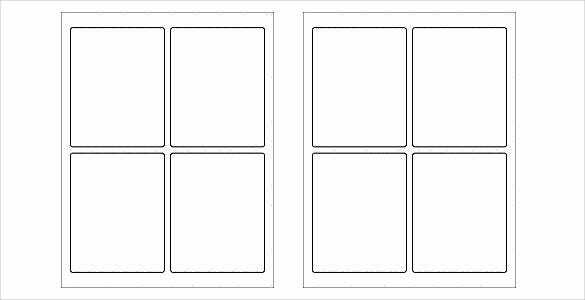 This free label template for jars is a fantastic collection of white circular blank labels. You can use this on condiment jars, jam bottles, juice bottles, cookie jars and other food packets. Each label has a measurement of 2.75×2.75 square inch and a single set comprises of 6 circular labels.